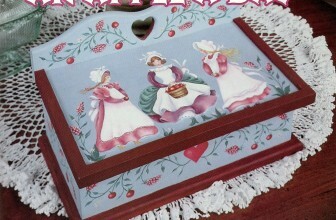 Brighten your kitchen countertop with our colorful folk art recipe card box. © 2016- PaintWorks. All rights reserved.